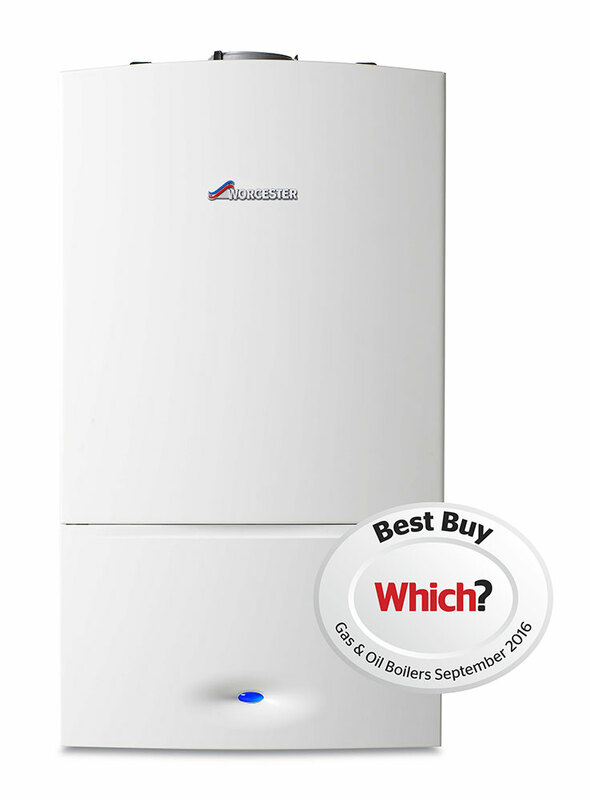 The best option if you have a small household, minimal space and modest energy demands. 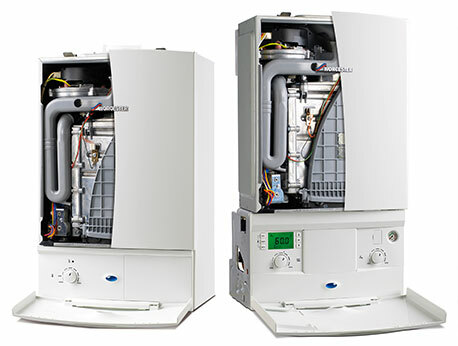 Combi, or combination boilers are compact and energy efficient, which makes them ideal if you have a smaller home. 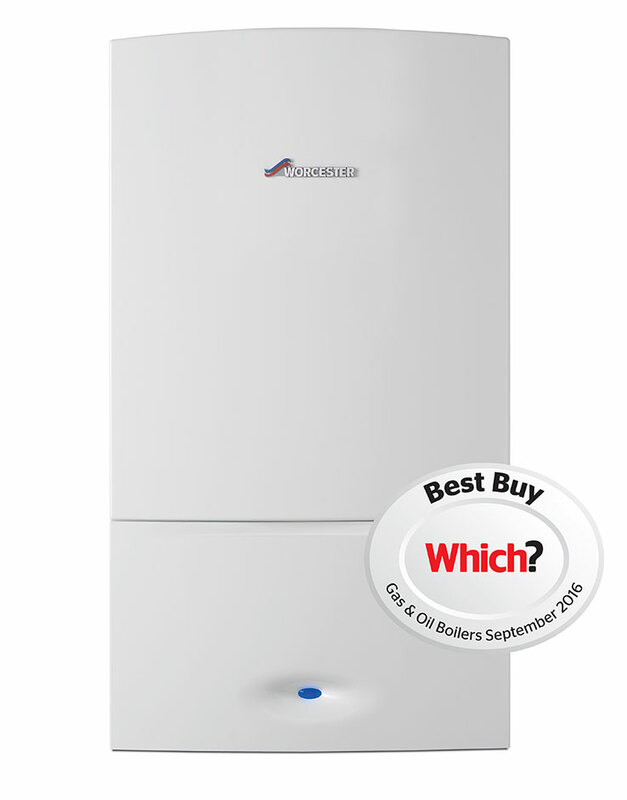 Combi boilers are a central heating system and a water heating system and they don’t require a cumbersome water storage tank. 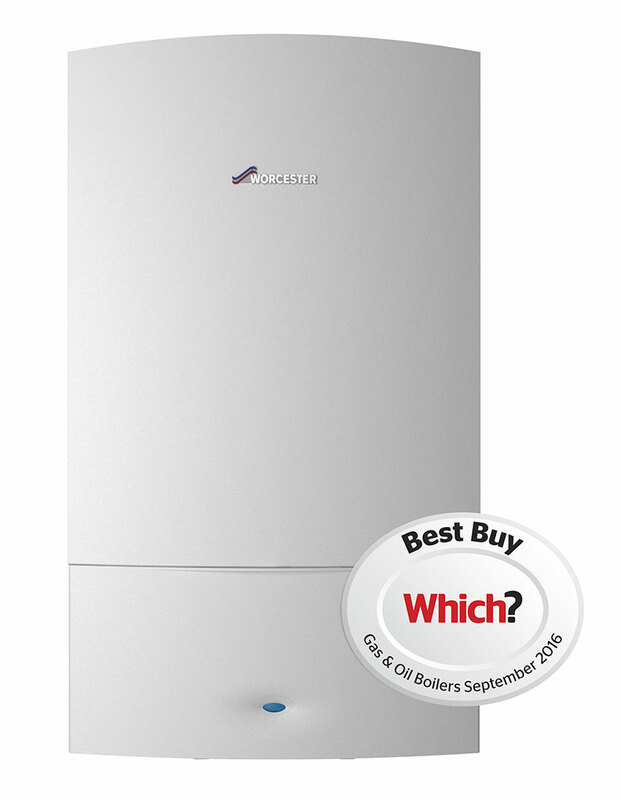 As a result of this, they are one of the most popular options in the UK, accounting for over 50% of new installations. 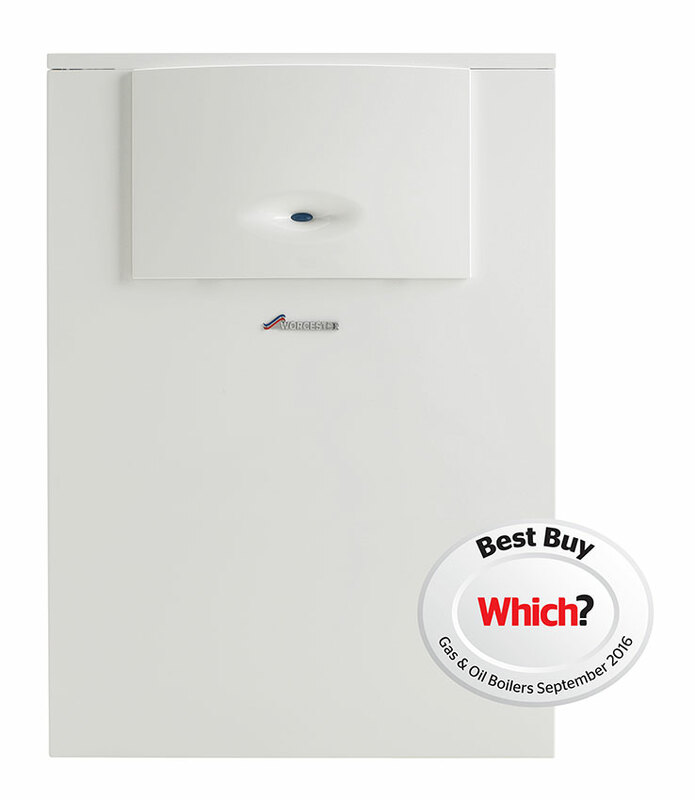 Fitted from £1950 Inc. VAT.